Growing up, I always looked forward to my grandparents coming over for a visit. Among other things, it meant that our backgammon board would be taken out. My grandmother and I would place our pieces, roll the dice, and have a great time. 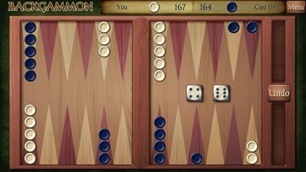 When I saw that Amazon’s Free App Of The Day was a backgammon game, I was intrigued. The reviews seemed good, so I got it. 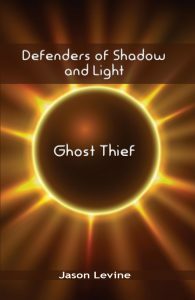 (It’s no longer free, but you can either get the free version or a $0.99 version). After trying it out, I put it on the kids’ tablets. After a little instruction on the rules of the game, they were off and running. Now they love playing. For now, they’ve played only single player games, but the game supports two players as well. It’s only a matter of time before the boys play each other or B or me. What games from your youth have you introduced to your kids?